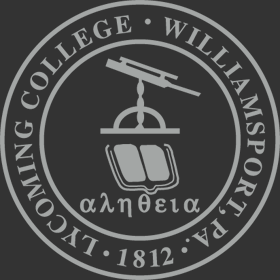 Lycoming College seeks applications for 12-month full-time, benefit-eligible Security Officer to work 3rd shift including weekends and holidays. Responsibilities include maintaining building security, enforcing college policies and regulations, responding to various types of emergencies, parking and traffic control. High school diploma required; prior applicable experience in security and/or working for a college preferred. Excellent verbal and written communications skills, ability to work and interact with diverse groups of people, and computer experience required. 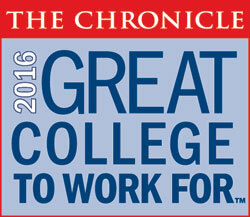 Preferred candidates should possess experience in security and have experience working on college campus. Physical requirements include walking through all campus buildings and apartments including ascending and descending stairways in all weather conditions. Certain job tasks may require bending, reaching, pushing/pulling and reaching above and below shoulder height. Must possess a valid PA driver's license. Send cover letter and resume including the names and telephone numbers of three professional references. Electronic submission of application materials preferred. Please reference “Full-Time Security Officer” in the subject line of the email. Review of applications will begin immediately and continue until the position is filled. Post-offer pre-employment drug screen, motor vehicle record check and criminal background check conducted.